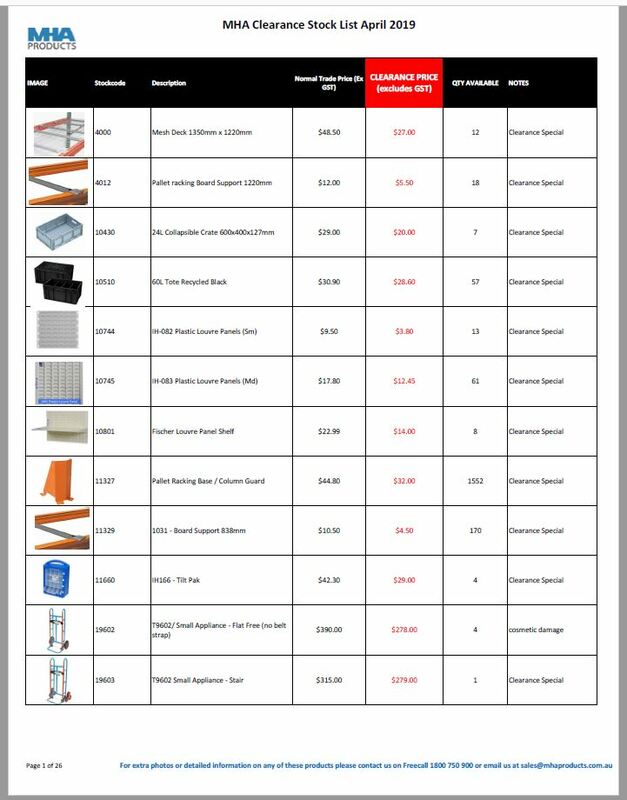 MHA is running a clearance special on many items listed in the PDF on below link. Some items are demo items and some have minor scratches or dents and others we are clearing out as overstocked. Please contact us if are interested in any of these items and/or if you would like more photos or detailed information.